Expressive of the client and site to create beautiful environments. Ecological for the client’s health, their pocketbooks, and the planet. Doerr Architecture was formed to create meaningful buildings. Meaningful buildings express and therefore inspire us while serving our functional and urban design requirements. 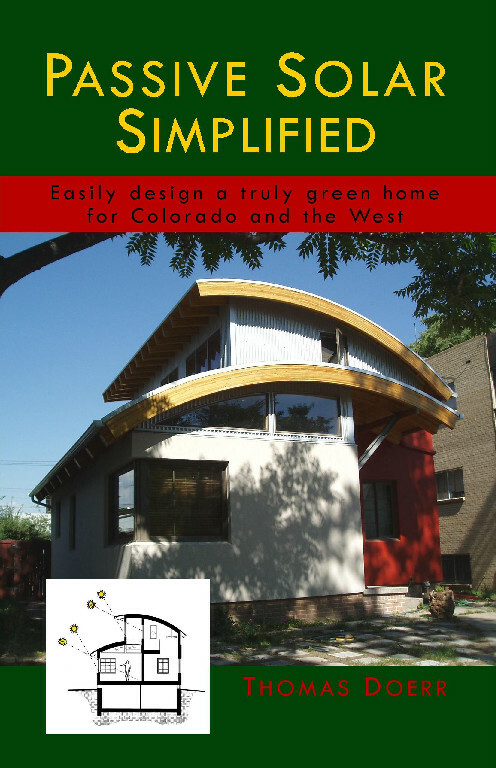 One doesn’t have to choose between beautiful, affordable, and sustainable; you can have all three. Doerr Architecture seeks thoughtful clients and challenging programs that offer the possibility to contribute to our built environment. The design process at Doerr Architecture is to personally listen closely to clients, to develop and present designs, and to discuss these designs openly with clients to develop them even further. Through personal meetings, issues and alternatives are discussed and resolved so the design exceeds the client’s expectations and is within their budget. Instead of just picking some style, Doerr Architecture uses a comprehensive design approach combining each of the following seven inspirations: the client and the environment, plus social, economic, contextual, technological, and even historical concerns. Doerr Architecture’s objective with this approach is to create humane and expressive, or meaningful, buildings and communities.